As the last days of Summer draw near, so do the last days of road racing in the under 10’s category around the surrounding areas. For CJ to now get his fix of racing we would have to rack up miles for a battle, so it was time for him to get on the cyclo-cross circuit for the Autumn & Winter. The Elmy Cycles Eastern Cyclo-Cross League runs from September to February and covers the counties of Norfolk, Suffolk, Essex, Cambridgeshire, Hertfordshire and Bedfordshire. I was also informed that the League is extremely well organised and hard going, so he decided to give it a ride especially as the first round organised by Essex Roads CC was only in Basildon, Essex. Caelan also had some practice during the Summer as he won the Beastway mountain bike under 8’s category at Hog Hill, organised by Privateer magazine on his cross bike. Those circuits remodelled each week were brutal and we doubted anything could be that treacherous first time out, so he was reasonably confident of a top three placing. CJ had a front row grid position at the Sporting Village, Gloucester Park circuit and from the drop he kicked hard into the first right hander and up the slight gradient hill in first position and looking comfortable. By the end of the first lap he’d pulled a gap of at least 10 bikes lengths which he steadily increased. The next four laps were pretty uneventful as he got his head down maximising his lead from the rest of the field waiting for the bell. On the last lap he navigated some back markers who by now would be the only reason he could be caught or a mechanical failure. 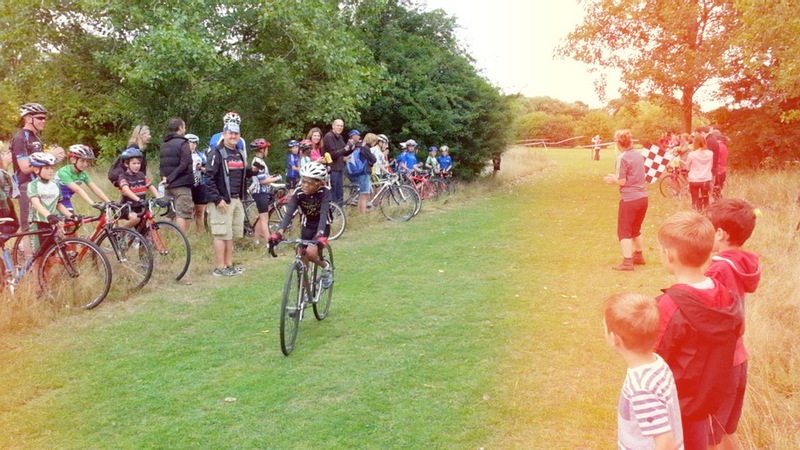 CJ took the flag by 25 seconds and was happy to complete his first cyclo-cross race in a top three position. WORX HYDROSHOT WG629E CORDLESS PRESSURE WASHER FOR CYCLOCROSS?